World Peace with ILP, Crypto and XRP? They are fought for many reasons, and waged usually by politicians and generals who are far removed from the devastation that they cause. What are the reasons behind wars? 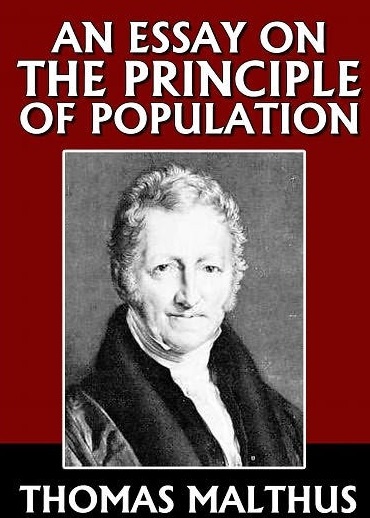 Throughout history, official reasons abound, but Thomas Malthus predicted that in a future beyond his own that wars would be waged for scarce resources. Cue the recent conflicts, and we can see that world oil supplies have played a significant role in conflict. As an ordinary citizen, it's tempting to "check out" of the political news day-to-day and just focus on my own life. And my own life seems to revolve around crypto these days! I wouldn't trade this moment in history - it is trans-formative in nature, and the world is quickly changing to embrace the new distributed technology that allows a border-less currency to replace fiat-specific stores of value! Intuitively, I know that this changes the world, but I didn't foresee the possible impact on a future where governments' ability to wage wards might be negatively impacted by crypto-currency! How would XRP (and crypto-currency in general) contribute to world peace? 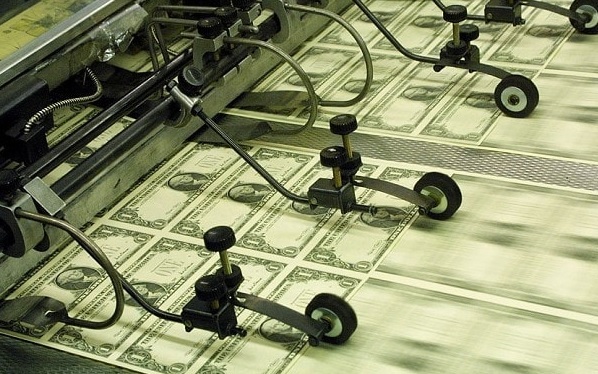 No More Easy War Financing Through "Printing Money"
If citizens of any country are given a choice to hold any currency they desire, there is inevitably, as we have seen, a percentage of that population that will chose a crypto-currency like XRP. When citizens can freely choose to not hold or use the fiat currency issued by a government, it limits that government's ability to use currency to finance its projects (or wars). Instead, when a government cannot rely on monetary policy for its financing, it must actually do the hard work of asking for more money from its citizens, or taking out loans in a very public manner. No more "quantitative easing" to finance conflict or balance a budget! It takes days to move money across some borders currently, and the banking system cannot blame laws or regulations - in fact, central banks and the IMF have been calling for faster payment solutions and instant cross-border value transfer for some time now. 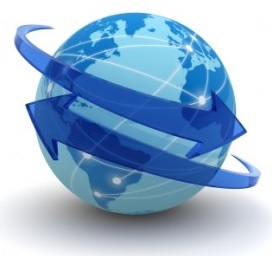 In the future, when the Ripple plumbing has connected so many nations and banks closely together, and when ILP has enabled a mesh of different bank ledgers and crypto-currencies to communicate instantly, a nation's borders will be no obstruction for money. This means that the effects of war will impact all nations that do business with a country in conflict. The detrimental economic impacts will be felt in ways that previously were constrained within a nation's borders; that convenience for those that would wage war is fading with the increased economic interdependence that crypto-currencies (such as XRP) and the Interledger Protocol can bring to the fold. Invest in XRP for Peace? Add XRP to your crypto-currency portfolio; you just might be doing something local that helps advance world peace!